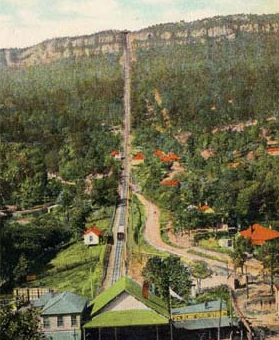 St. Elmo is situated in the southernmost part of Hamilton County, nestled in the valley of Lookout Mountain below the curling stretch of the Tennessee River known as Moccasin Bend. 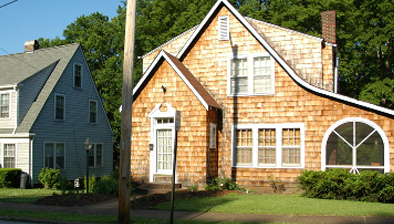 In 1992, St. Elmo was designated a Local Historic District. Let us roll one for you. 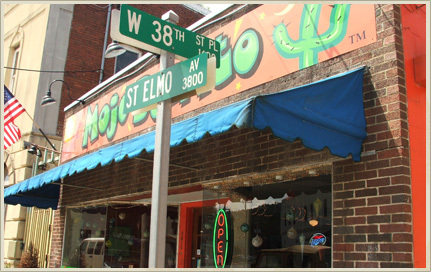 A Chattanooga-owned Tex-Mex fave, Mojo Burrito is as Eve said: "About community and for the community." Healthy, fresh, and delicious food in a hip environment featuring the artwork and creative output of local artists, designers, and photographers.